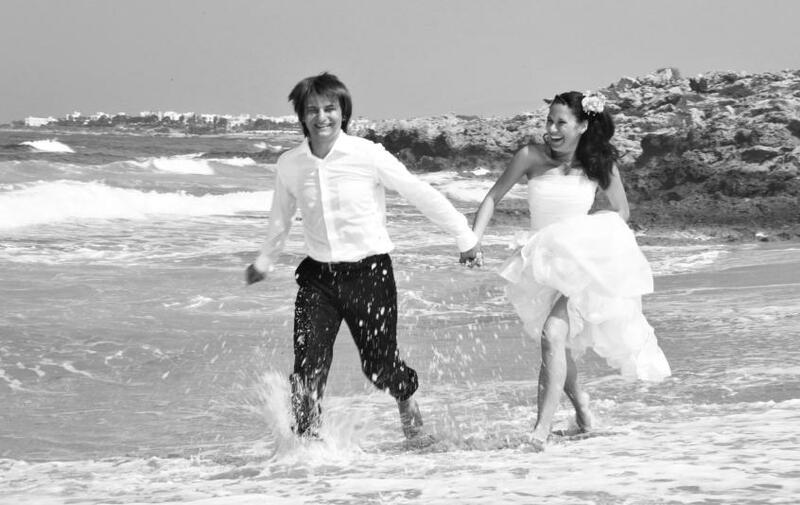 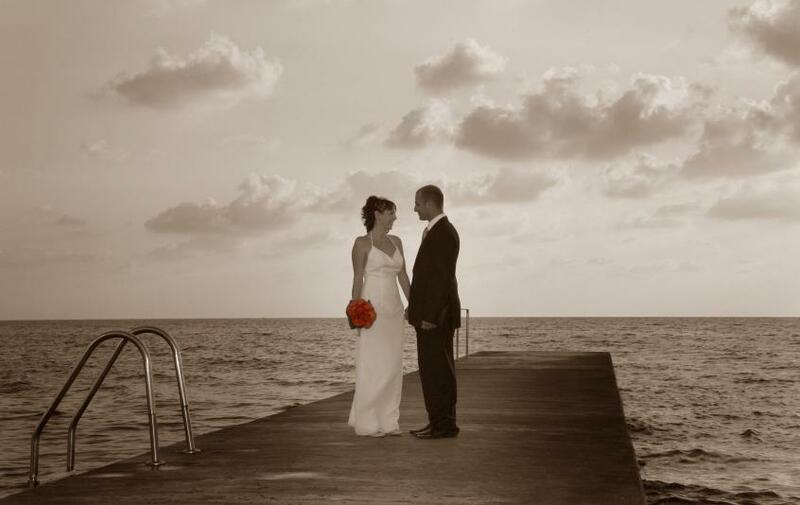 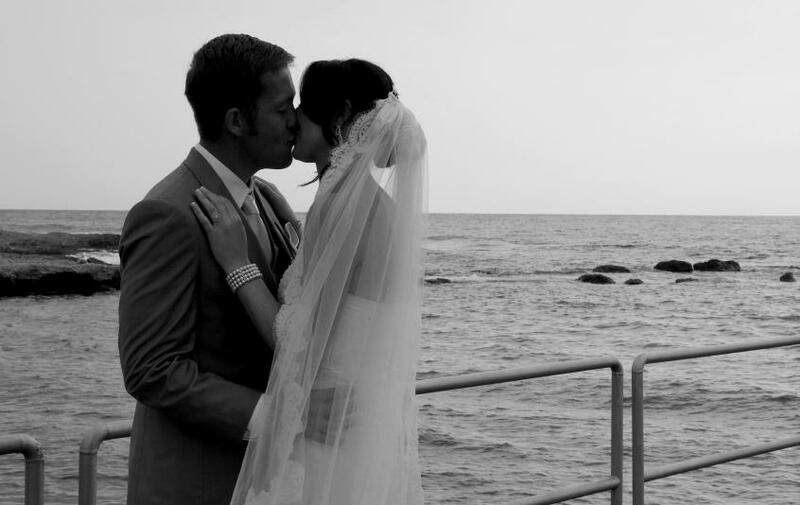 Marios Michaelides is an experienced professional Photographer in Paphos specializing in wedding photography. 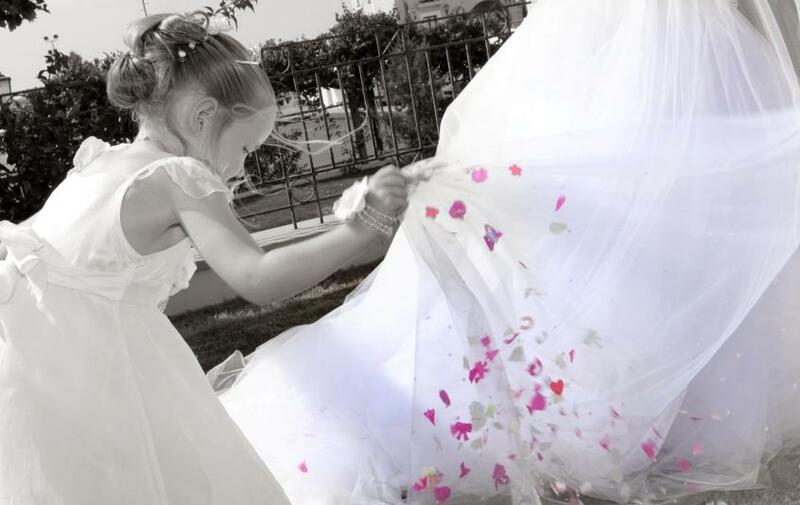 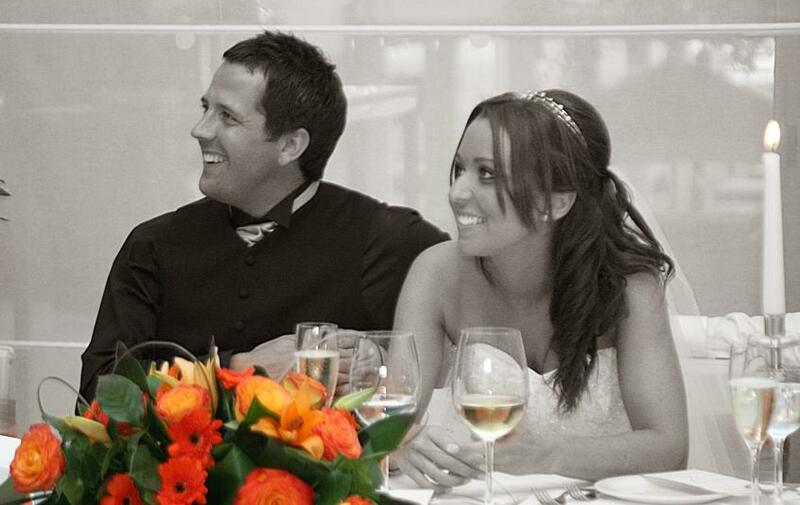 Marios has a modern, natural style who’s aim is to capture your precious moments and provide a true reflection of your happy occasion. 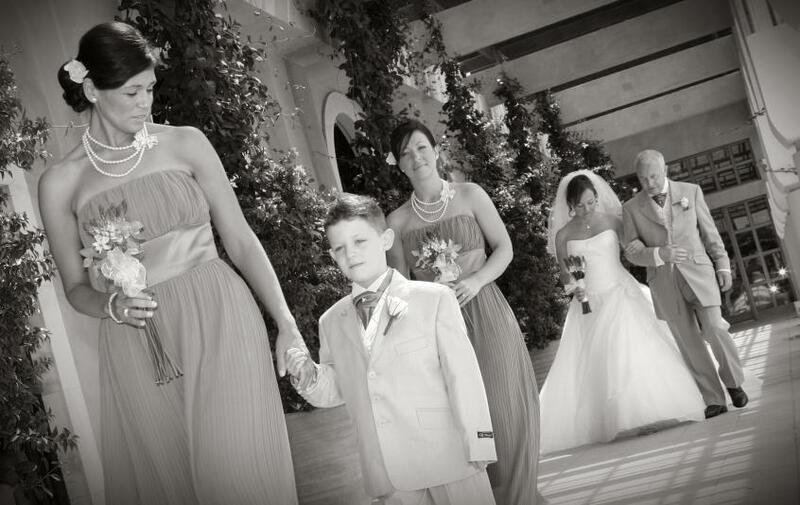 He has a unique eye for capturing every moment as it unfolds and has a genuine love and skill for the art of photography. 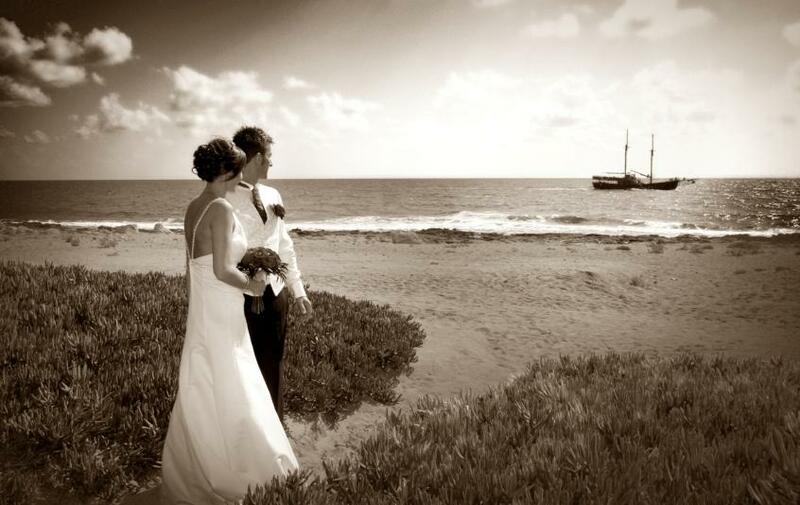 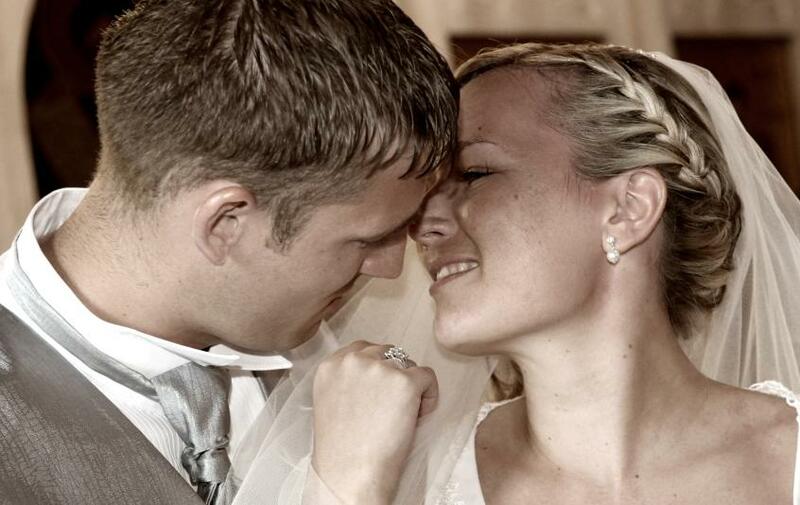 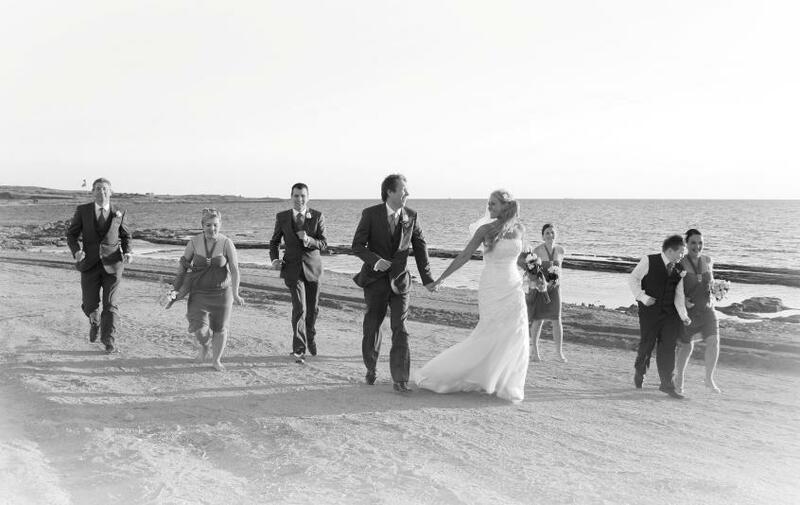 Photography by Marios Michaelides the memories of your wedding in Paphos will live forever.